Serial killer Bruce McArthur was sentenced to 25 years in prison, and will be eligible to apply for parole after that. According to CBC, during the sentencing decision, Ontario Superior Court Justice John McMahon acknowledged the gruesome nature of McArthur’s crimes. Last week, McArthur pleaded guilty to eight counts of first-degree murder. McArthur is accused of preying on men who disappeared from Toronto’s Gay Village between 2010 and 2017. By pleading guilty, he voluntarily waived his right for his upcoming trial that was scheduled for January 2020. 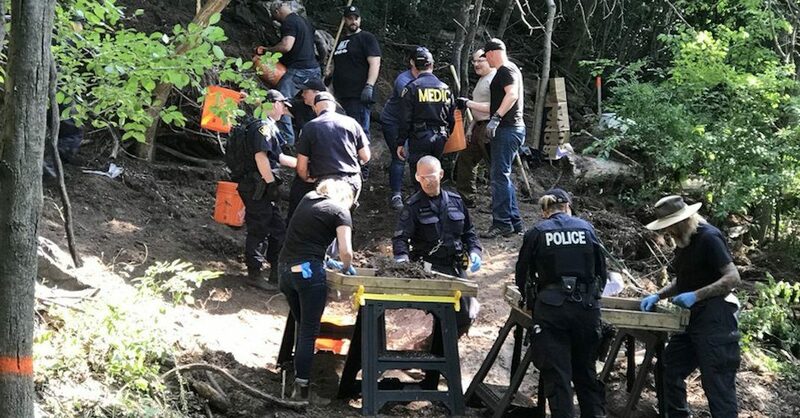 The 67-year-old self-employed landscaper was arrested in January 2018 and has since been charged with eight counts of first-degree murder in connection with the deaths of several men with connections to Toronto’s gay village. The victims include Selim Esen, Skandaraj Navaratnam, Andrew Kinsman, Majeed Kayhan, Soroush Mahmudi, Dean Lisowick, Kirushna Kumar Kanagaratnama, and Abdulbasir Faizi. “It is my hope that he will never again know freedom and that this sentence begins the difficult journey of delivering justice to the victims of these crimes, their friends and families, our LGBTQ community, and our entire city,” said Tory in a statement regarding the sentencing, adding that the victims should be remembered. “These men must never be forgotten,” he said. Tory said he remains committed to ensuring that the families and friends of the victims, along with the public, have answers to the questions that this case brought up. I remain absolutely committed to making sure the families and friends of these men and the public at large have answers to all the questions that have arisen from this case. “While we are all shocked by this tragedy, I believe we can do the difficult work needed so that we can move forward, committed to building and rebuilding trust and confidence,” said Tory.